Developed by two brothers – Drs. 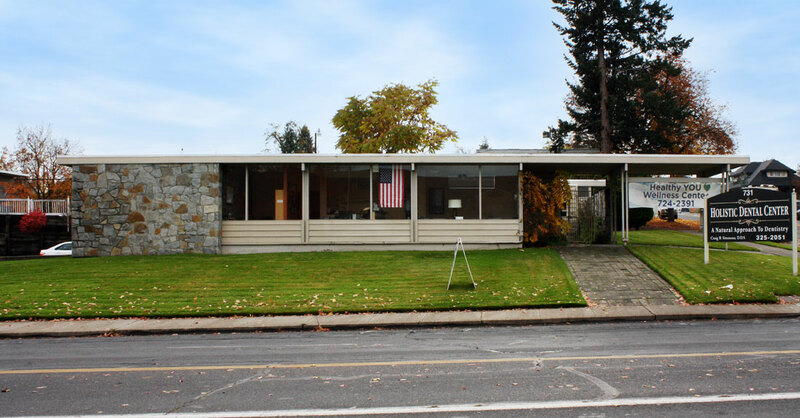 Walter M. Stephan (1916-2003) and Robert J. Stephan (ca 1918-n.d.), the Stephan Dental clinic is a Modern professional office building that shares similar qualities with others of the era: flat roofs, clerestory windows, and a juxtaposition of materials emphasizing the building’s composition. By expressing color, texture, and pattern, those materials also stand in for traditional architectural detailing and embellishment. 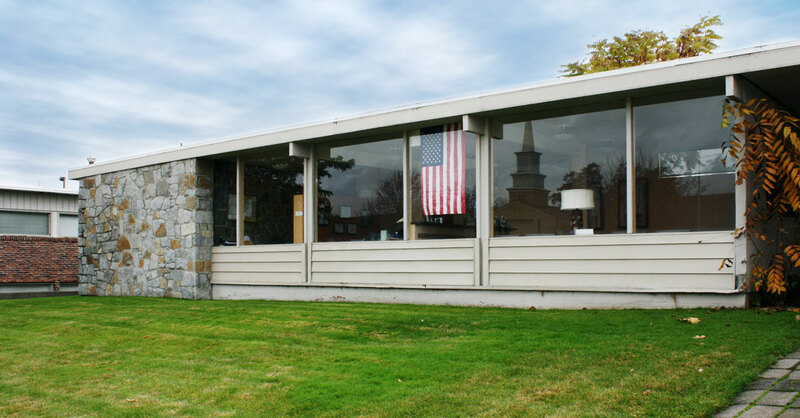 Recognizing the building’s design significance, the Spokane AIA called the clinic “one of the earliest expressions of modern architecture in Spokane” in its 1967 A Selection of Contemporary Architecture in Spokane, Washington. 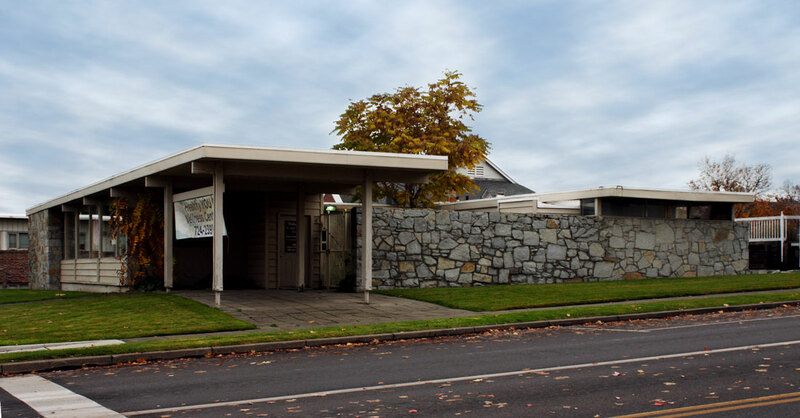 The Stephan Dental Clinic embodies the statements made in the introduction to the 2016 Washington State Commercial Architecture Context Statement, which is that form, not style, identifies post-World War II commercial buildings, and that understanding the forms, materials, and features of these buildings is critical in order to gain an understanding of them. Royal A. McClure (1917-2006) and Thomas R. Adkison (1917-86) established their Spokane firm in 1947. 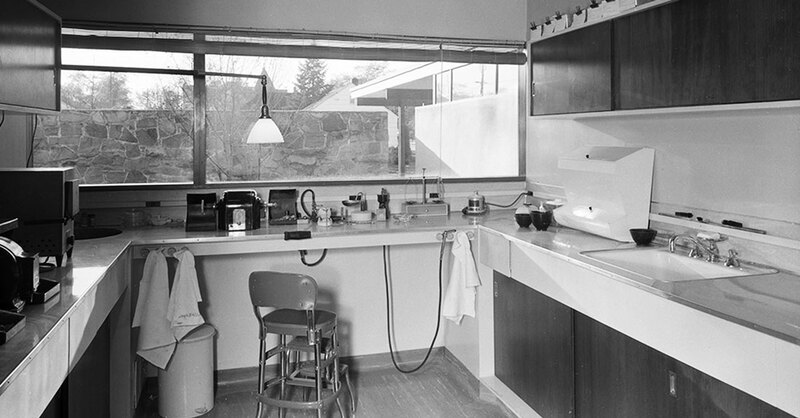 Both graduated from the University of Washington in 1941 with bachelor’s degrees and went on to work for Seattle architect J. Lister Holmes, who was perhaps best known in the early 1940s as the chief architect for Seattle’s 878-unit Yesler Terrace Defense Housing project. 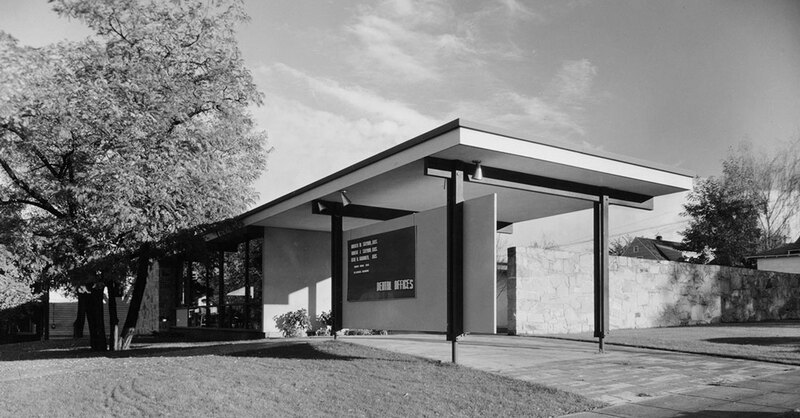 McClure & Adkison’s work was widely published in a number of prestigious architectural publications of the day, including Architectural Forum, Arts + Architecture, and Progressive Architecture. From 1947 to 1966 they practiced throughout the state, designing university buildings, schools, hospitals, clinics, and churches. One of their most highly visible commissions was the design of Spokane’s U.S. Court House and Federal Building, on which they teamed up with Spokane architecture firms Culler, Gale, Martell, Norrie & Davis and Walker & McGough. 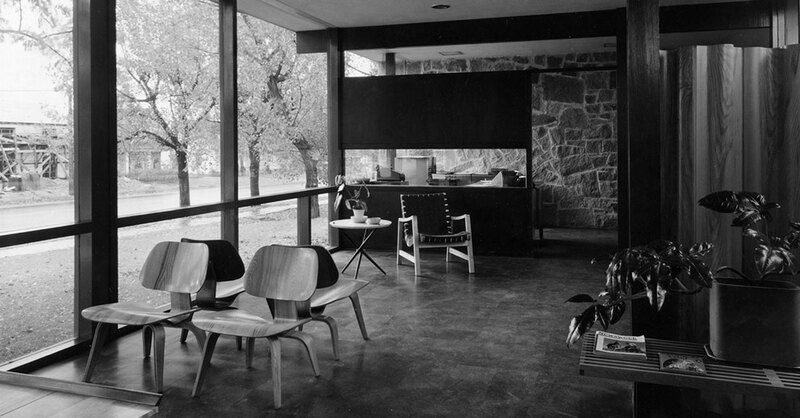 Both McClure and Adkison were active in the AIA and served on many local and regional committees and boards, including as charter members of the Planning Association of Washington. 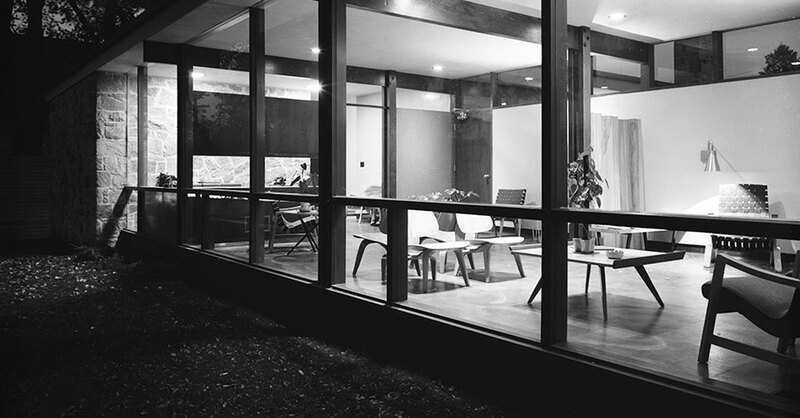 Adkison was elected to the AIA College of Fellows in 1978.